Cars are a daily need now, you don't buy one just because you wanna be cool, you do it because you need it. Even so, each of us is trying to get the model that would fit his personality better. We are ready to wait a lot, until we find something we would fall in love with from the first sight. We hold on to our used-up or otherwise unsatisfying vehicles as carmakers trudge through the process of designing, engineering, testing, and producing the automobiles that hold enough promise to make another year in the Tercel worthwhile. We'got for you some promissory notes on the 25 cars that make extended stays in the vehicular waiting room. Chevrolet Camaro ZL1- the sixth-generation Chevrolet Camaro offers a four-cylinder engine for the first time since 1980s, and its SLE handling package is now available for the V-6 model. 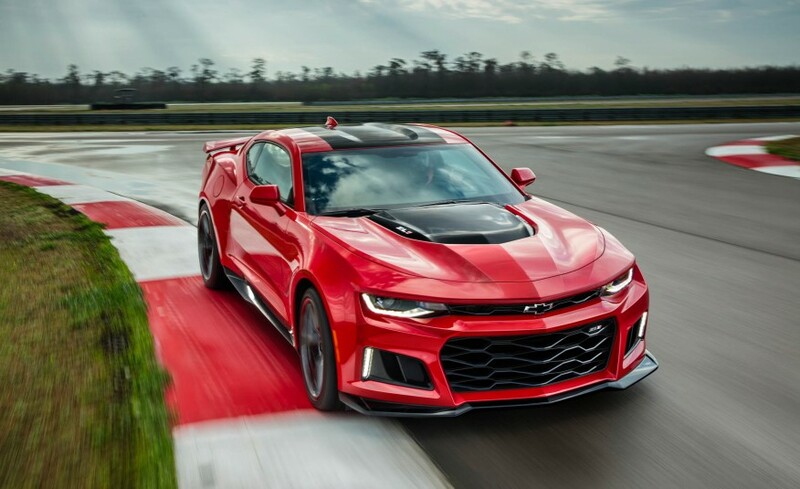 ZL1 comes standard with a six-speed manual with active rev-matching capability, but it also will ge the first GM product that offers a 10-speed automatic transmission. 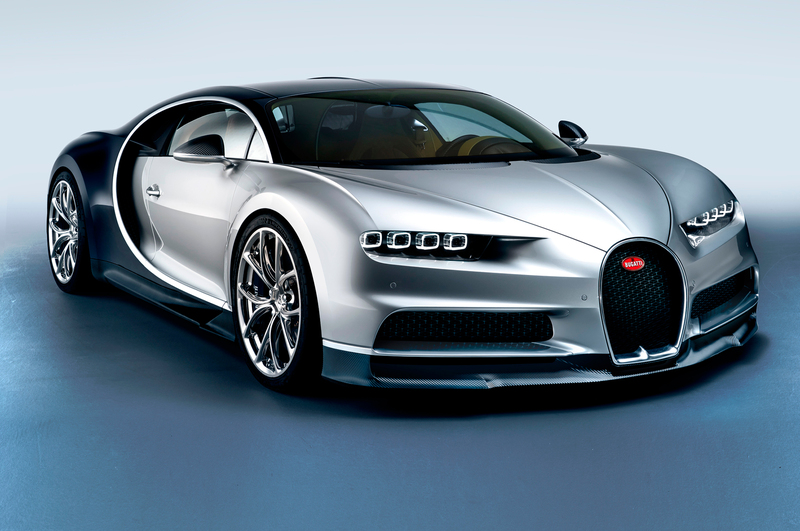 2017 Bugatti Chiron- has an 8.0-liter sixteen-cylinder engine utilizes four turbos to make 1500 hp and 1180 lb-ft of torque. 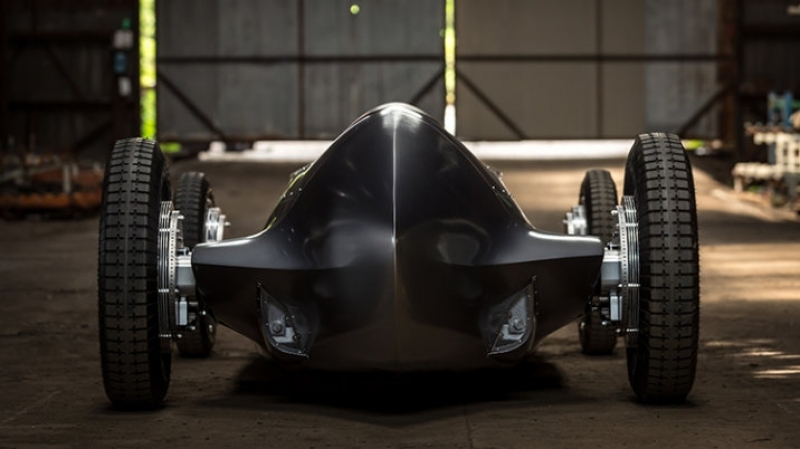 The model will claim a top speed of 261 mph and will cost around $2 million. 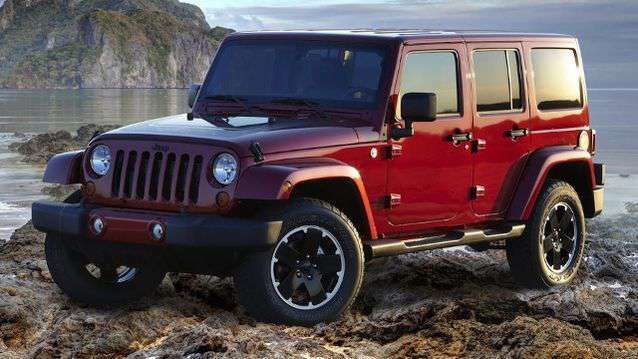 2018 Jeep Wrangler- the new engine is nicknamed “Hurricane” and will put out around 300 hp, with an eight-speed automatic transmission. 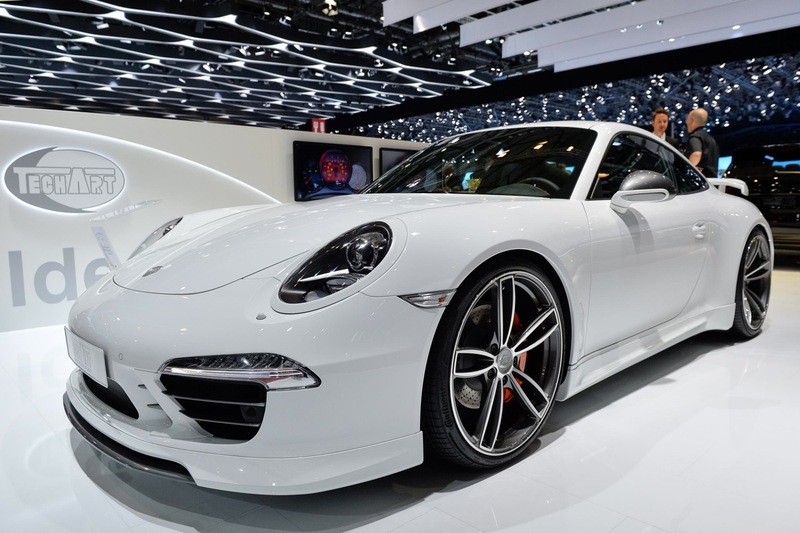 2016 Porsche 911 R- it gonna be a lot like Porsche GT3/GT3-RS but with a manual transmission and no garish aero addenda. 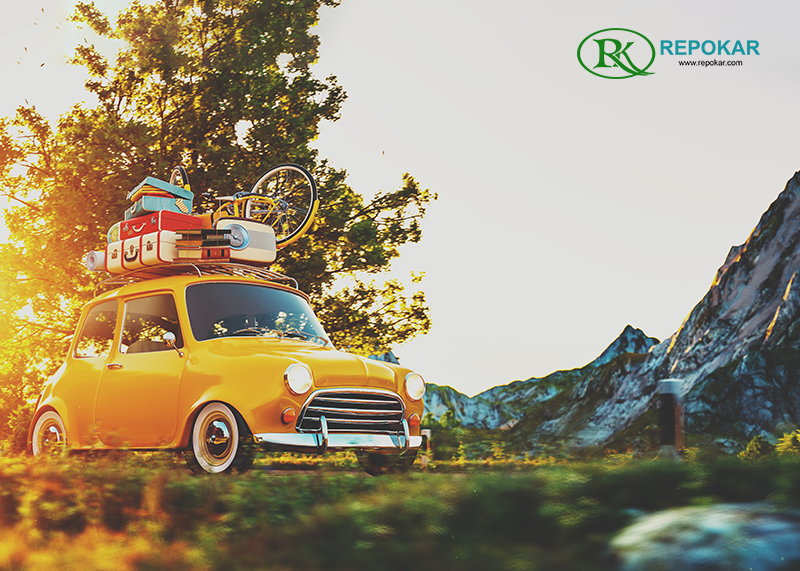 The rear-drive-only R is powered by the RS version of the 4.0-liter flat six-engine, it means 500 naturally aspired horsepower at 8250 rpm and 338 pound-feet of torque at 6250 rpm. 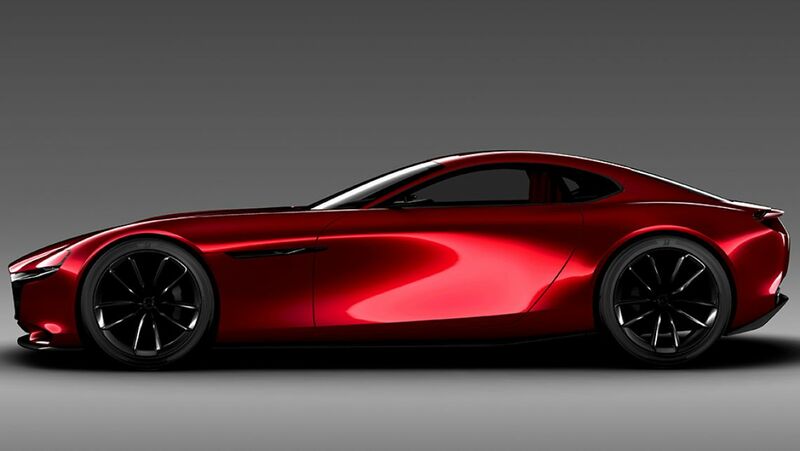 2019 Mazda RX-9-armed with the stunning show car’s exterior, more than 400 horsepower, and a 9000-rpm wail, the RX-9 could be a disrupter in the $50,000-and-up set. 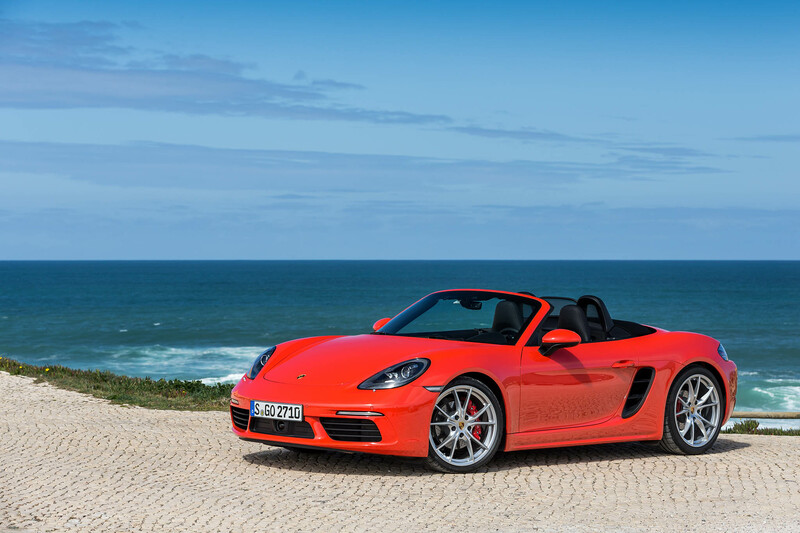 2017 Porsche 718 Boxster- the model goes from 265 horses and 207 pound-feet of torque to 300 and 280, while the S will be rated at 350 horsepower and 309 pound-feet, gains of 35 and 43, respectively. The vehicles will have a six-speed manual and seven-speed dual-clutch automatic stay put. 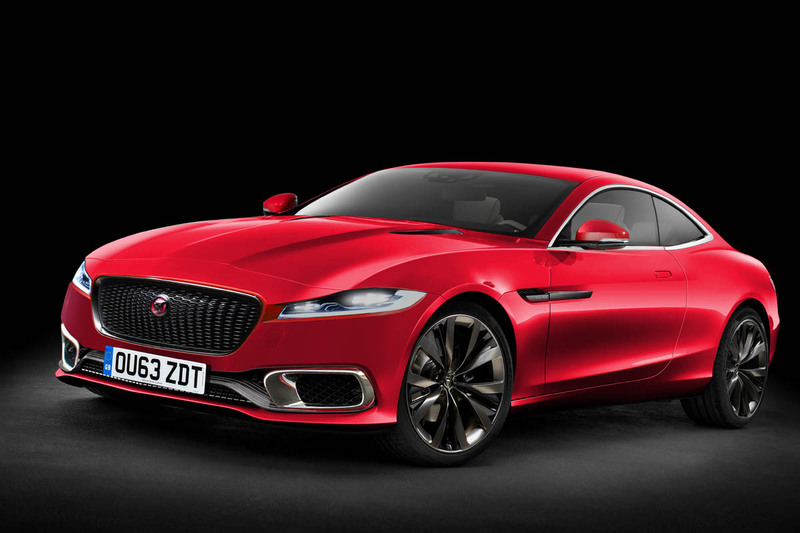 2018 Jaguar XE SVR-with about 480 horsepower, the XE SVR would have the firepower to take on the established German players. All SVR derivatives will be four-wheel drive and lighter than the cars they’re based on. 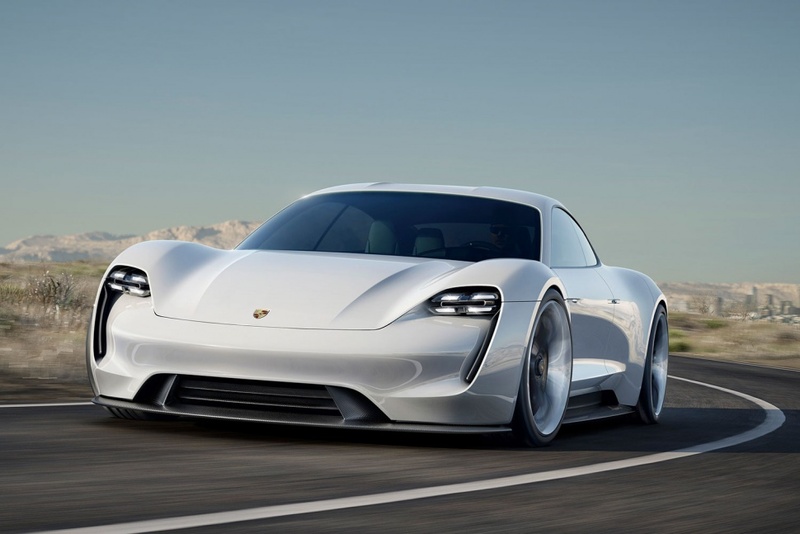 2020 Porsche EV Sedan- the headline spec for a 600-hp car that Porsche is aiming to introduce in four years—a 3.5-second zero-to-62-mph time—is already inferior to the perform­ance of the latest Model S P90D that Tesla is selling now. 2018 Kia GT- The model might be powered by a turbocharged 3.3-liter V-6 making roughly 340 horsepower. The entry-level sedan will pack a cranked-up version of the company’s turbocharged 2.0-liter four-cylinder. 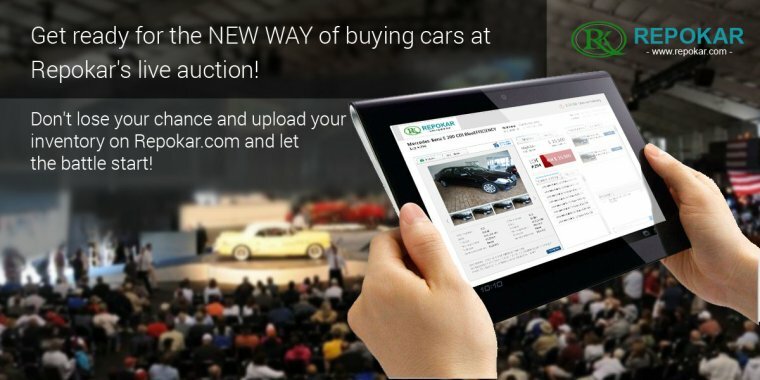 The car will be offered with a manual transmission as well as the expected automatic. 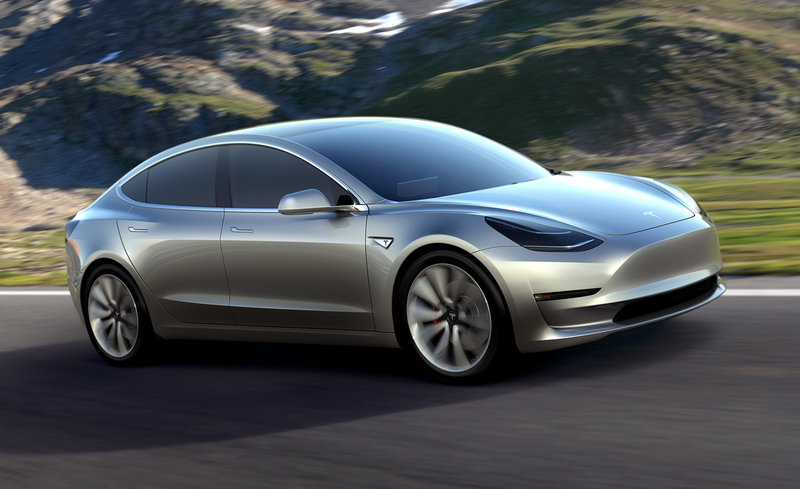 2018 Tesla Model- The base car will be rear-drive, with a range of 250 miles or thereabouts. The price of the model will start at 35,000, though we expect most of them to come in right around $50,000 once bigger batteries and other options add up. 2018 Audi A6/A7- the base will get a 2.0-liter turbo four, with a turbocharged V-6 with around 400 horsepower. 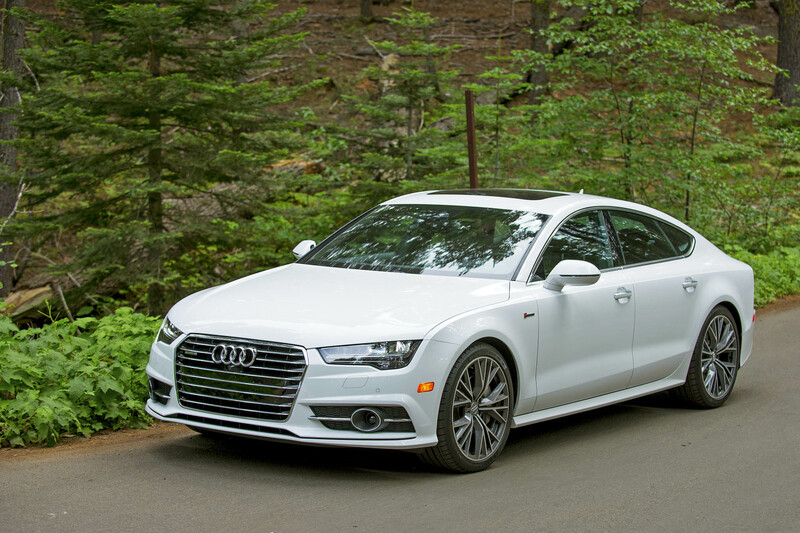 The pricing of the models will begin below $50,000 for the A6 and below $70,000 for the better-equipped A7. 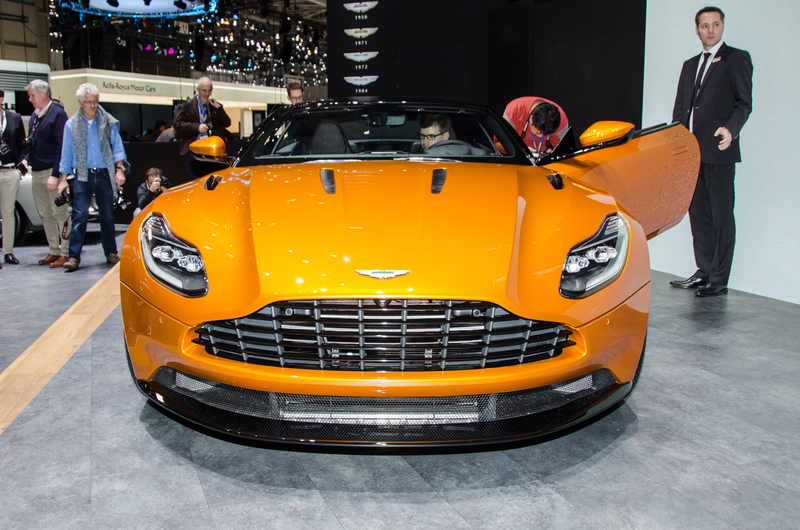 2017 Aston Martin DB11- Aston has gone to the considerable expense of developing a new twin-turbocharged V-12 displacing 5.2 liters and producing 600 horsepower and 516 pound-feet of torque. Fuel economy is said to improve ­dramatically thanks to both turbocharging and selective cylinder shutdown. 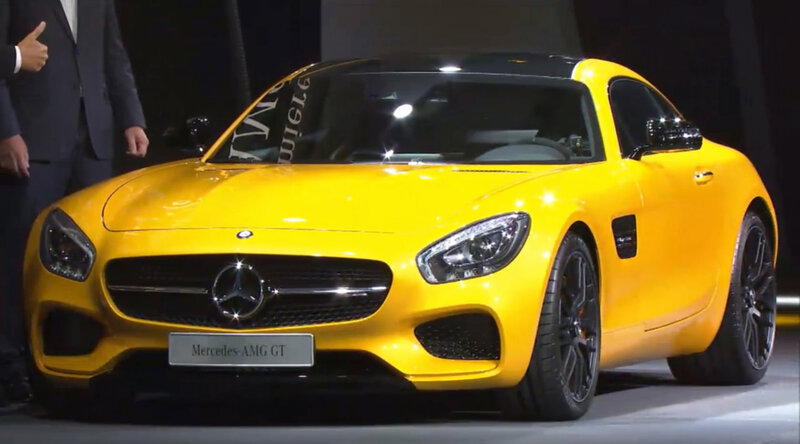 2017 Mercedes AMG GTR–the model is rumored to receive an upgraded version of Mercedes AMG’s twin turbocharged 4.0-liter V-8 with around 550 horsepower. Future special editions likely will top 600 horsepower. 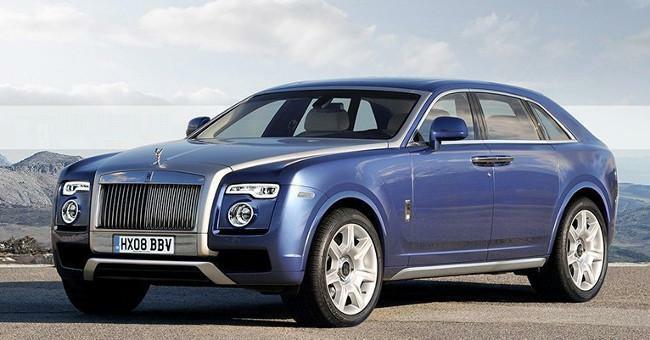 2019 Rolls-Royce Cullinan- The Cullinan will be based on Rolls-Royce’s new aluminum-spaceframe architecture. 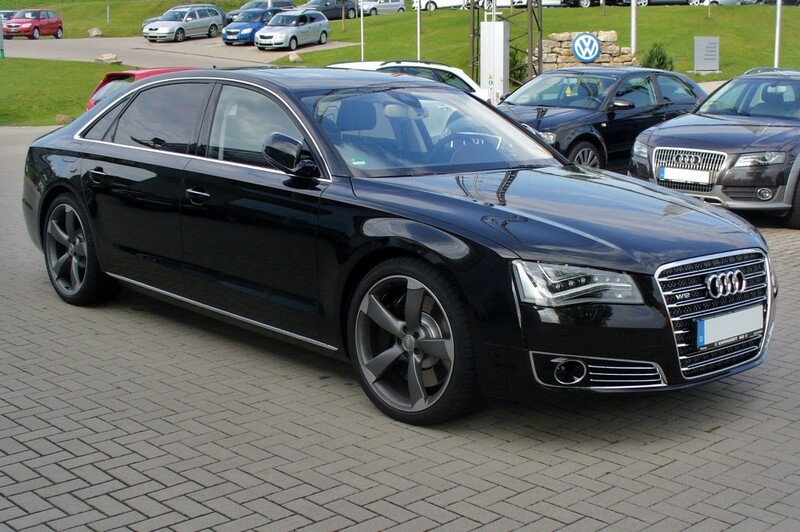 The price for this vehicle might be between $400.000-450.000. 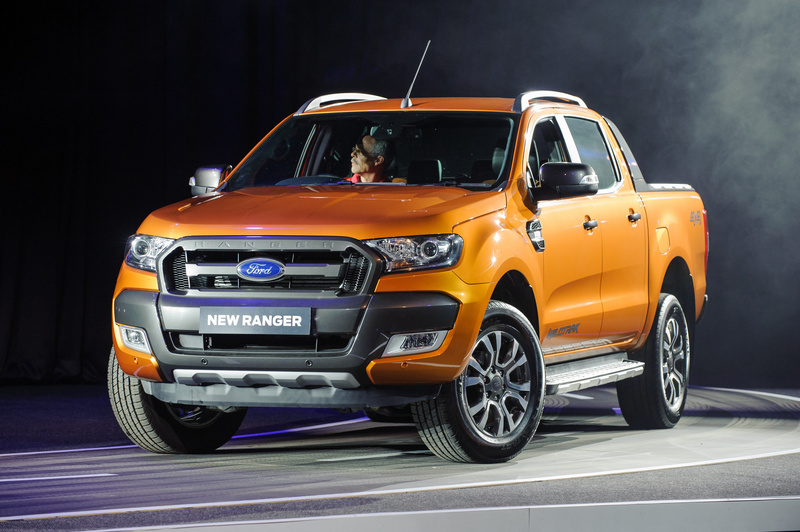 2019 Ford Ranger- the only engine currently offered in the global Ranger that would likely come to the American market is the 3.2-liter five-cylinder diesel, the base price of the model is below $25,000. 2017 Volvo S90- The 400-hp plug-in-hybrid system of the T8 version will be quicker than ever. 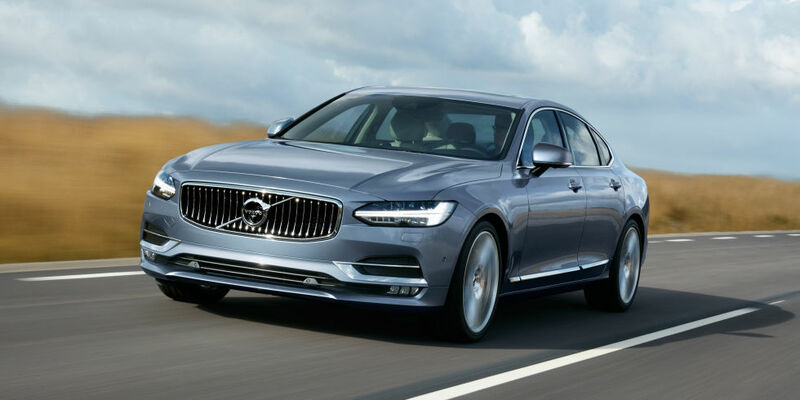 The 400-hp S90 T8 should eat up most of $70,000; the 316-hp S90 T6 will begin at $53,945; and the base model, the 250-hp S90 T5 with standard front-wheel drive, will cost $47,945. 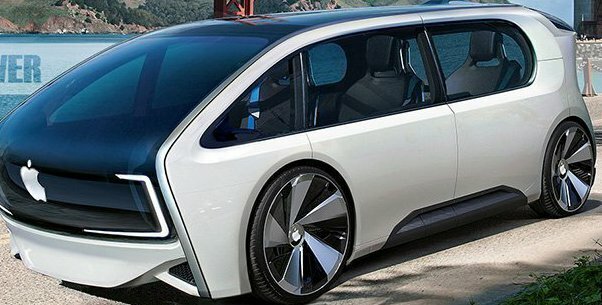 2020 Apple iMaybe- Apple will collaborate with BMW in order to create a new car. The model won't hit the markets until 2020, as nothing has been shown and no production site has been identified. 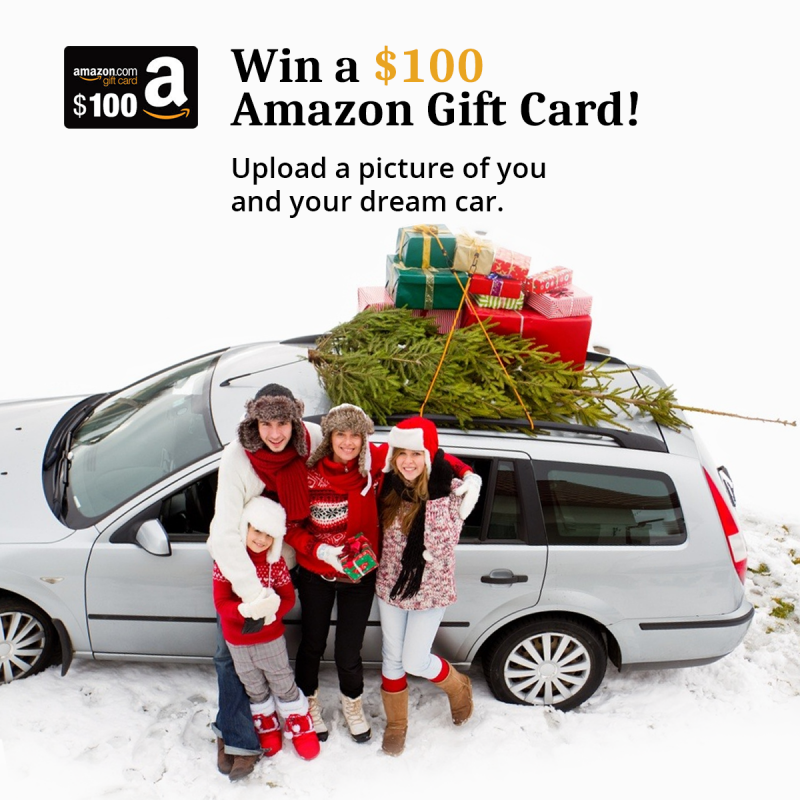 Upscale features and new tech would likely drive the price well above $30,000. 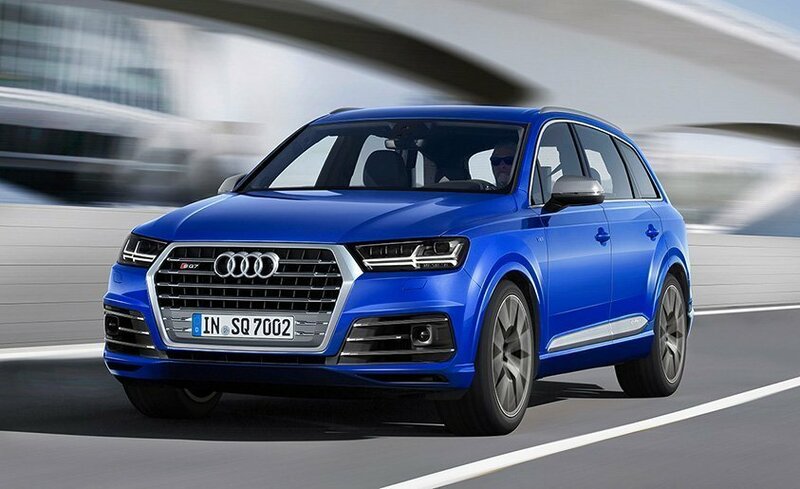 2018 Audi SQ7 TDI- Power comes from a 4.0-liter diesel V-8 that carries two conventional turbochargers as well as an electric-powered charger, the first in a production car. The engine produces 435 horsepower and 664 pound-feet of torque. It’s bolted to an eight-speed automatic. 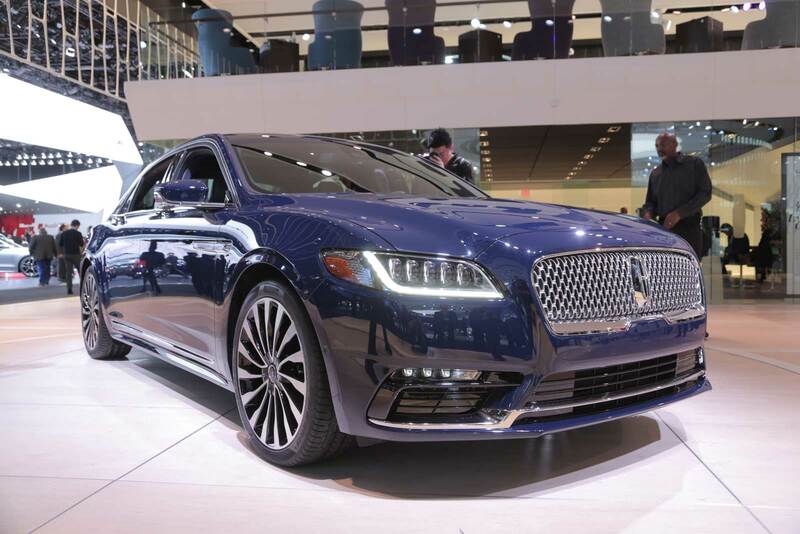 2017 Lincoln Continental- The price for Continental will be starting at around $45,485, and will slide under $70,000 fully loaded. 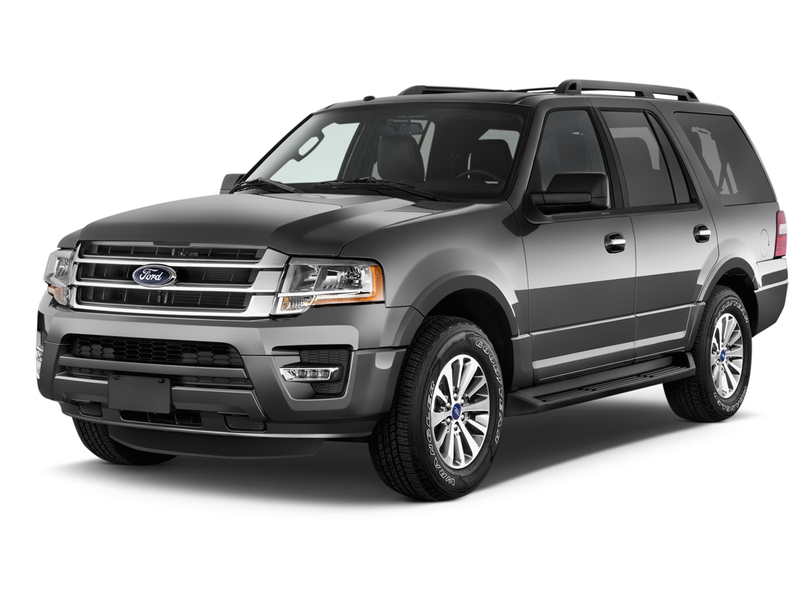 2018 Ford Expedition- will follow the same steel-frame, aluminum-body approach as the F-150. The 2.7-liter will share the roster with the 3.5. 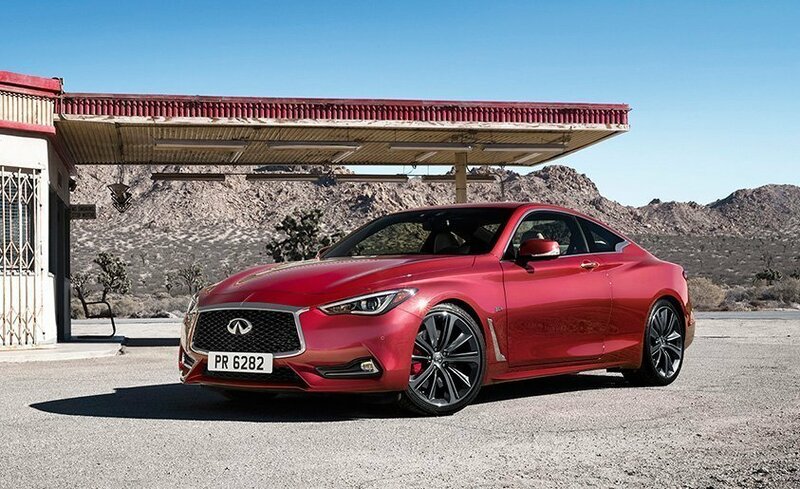 The prices for the car will be from about $47,000 for a base Expedition to beyond $80,000 for a loaded Navigator L.
2017 Infiniti Q60- The pricing might include a slight premium but basically it will be around around $40,000, with top-of-the-line, 400-hp Red Sport cars pushing $60,000. 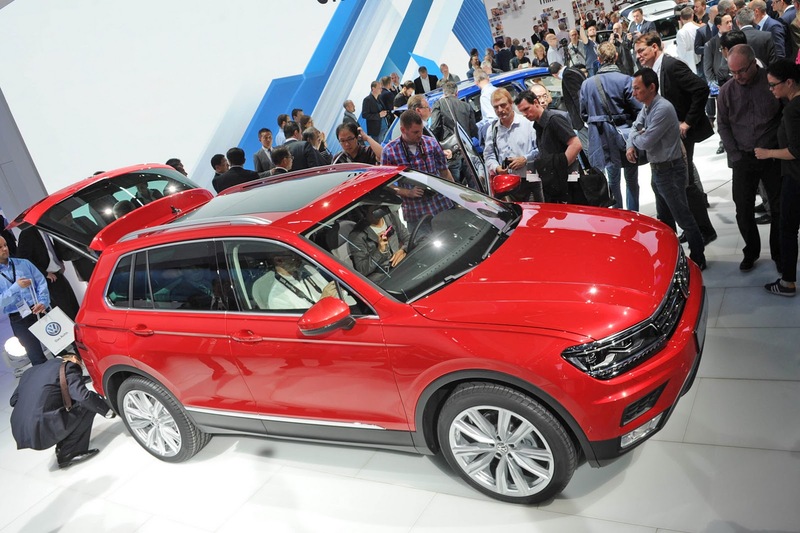 2017 Volkswagen Tiguan- The output of this model is likely to be dialed back to around 185 horsepower, in order to make some good fuel-economies. An eight-speed automatic transmission will pair with either front- or four-wheel drive. 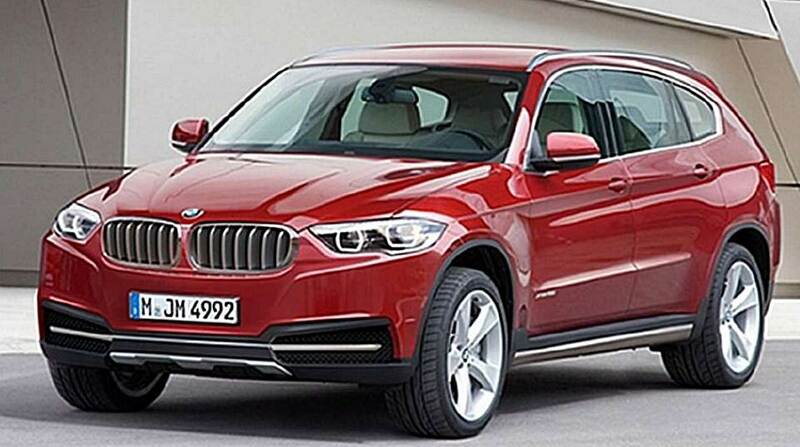 2018 BMW X7- The X7 will have cutting-edge connectivity, driver-assistance, and infotainment systems. Expect a starting price north of $75,000.